And it looks like telecommuting (more commonly referred to as “working from home,” “working remotely,” or being a “virtual employee”) isn’t going anywhere. According to Forrester Research, this growth is fueled by worldwide broadband adoption, better collaboration tools, and growing management experience. Based on 2014 data from the Families and Work Institute, growth in remote working has been happening for the past decade with 38 percent of employers allowing some of their workers to work from home on a regular basis, up from 23 percent in 2008. Myth:Telecommuters are less productive than in-office workers. Truth: According to most current research, telecommuters are actually more productive than office workers. 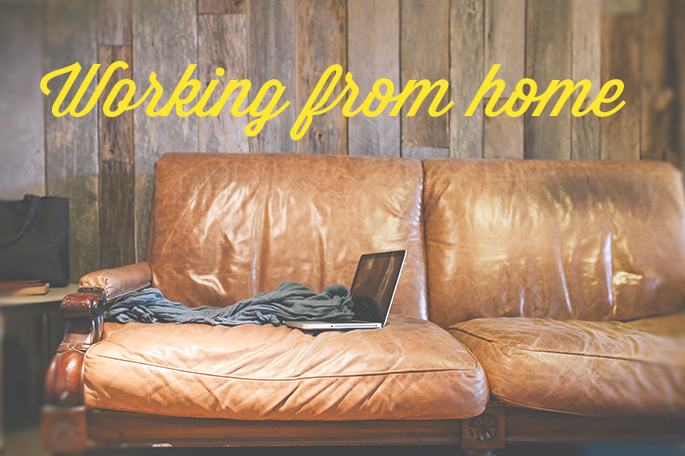 Without the distractions of coworkers and water cooler chatting, working from home allows more focused time. Myth: Remote employees work less. Truth: Telecommuters often work more! As many people who work from home know, work starts the moment you open your computer (which could be 5 minutes after getting out of bed). There is no office manager to turn off the lights, or peer pressure to go home before hitting terrible traffic. Add up all the time you may spend working when you’re working from home, and it very well could be much more than office workers. 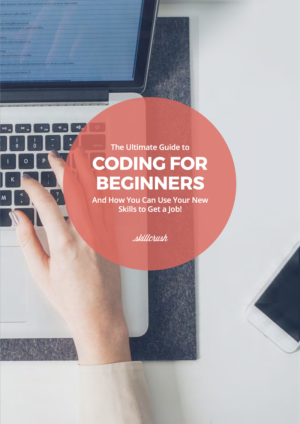 Myth: Virtual jobs are limited to computer programming and data entry. Truth: Nearly every industry has virtual, work from home jobs available. Many startups hire fully remote teams: even our team here at Skillcrush is almost entirely remote – from our community manager in Texas to our class manager in Finland and our designer in Brooklyn, NY! Whether you are a marketer, graphic designer, or a finance whiz, you can absolutely find an amazing virtual job. Myth: Telecommuters are all introverts. Truth: Extroverts can be particularly great at working from home because they’re communicative. More communication (not less) is required when working from home, so that projects stay on track and team members stay in the loop. Myth: You’re not already working from home. Truth: Most professionals work from home at least an hour a day (and, in our experience, many people we know work far more than just one hour a day at home!). The jobs that can be left entirely behind at the office are becoming few and far between, with so much work becoming cloud-based and computers so easily portable. 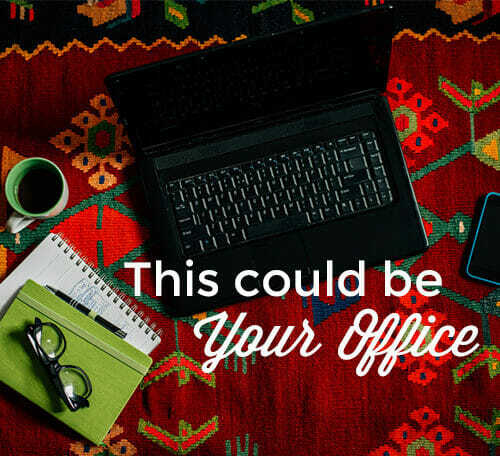 Interested in working from home? Learn the most in-demand skills in a Skillcrush class and negotiate the schedule and commute you deserve in your next job!